If your shrubs are overgrown and look messy, then you need to hire us at Ground Control Lawn Care. We specialize in shrub pruning and trimming services. Your shrubs start waking up from their winter slumber in late February. Then, they continue to grow as early spring arrives. At Ground Control, we want you to stay ahead of your shrubs by getting them pruned in early spring. Since your shrubbery will continue to fill out throughout the growing season, we suggest you get a second trim in mid-summer and a third trim again in early fall. It keeps your bushes looking uniform and tidy. It keeps your shrubs healthy because we’re removing dead and diseased branches. Regular pruning allows more sunlight to get into your shrubs. It keeps your shrubs from overgrowing and blocking sidewalks, driveways and other areas. If you already belong to our lawn mowing service program, then you want to hire us to trim your shrubs. 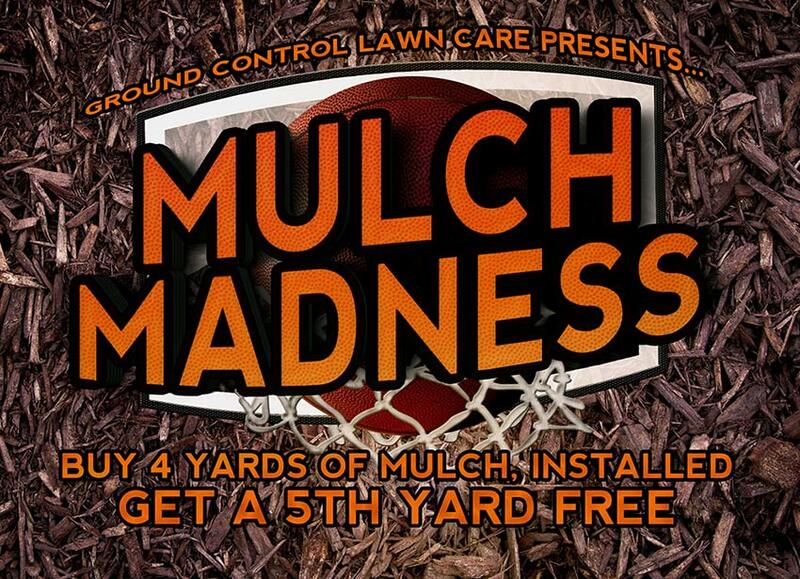 We’re your one-stop shop for your lawn and landscape maintenance needs! We take away the worry of taking care of your Baltimore County, MD property, so you can focus on living your life to the fullest. 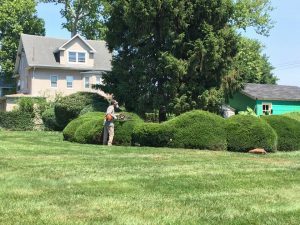 If you want to add shrub pruning services to your lawn mowing package, call us today at (443) 520-5646 or fill out our contact form. At Ground Control, we provide pruning services to the following Baltimore County, MD communities: Bowleys Quarters, Carney, Essex, Lutherville-Timonium, Middle River, Overlea, Parkville, Perry Hall, Rosedale and White Marsh.